Manufactured to MIL-PRF-131 TI C1 specifications. 36″ x 200 yds Roll is NSN#8135-00-282-0565. 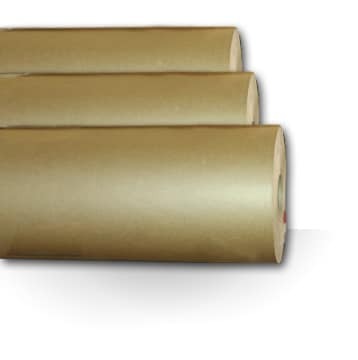 48″ x 200 yds Roll is NSN#8135-01-498-4579. All rolls are shipped individually via UPS. Please call 1-800-644-4032 for bulk pricing. Protect 470 (Marvelseal 470) meets all of the requirements of MIL-PRF-131k , Type I, Class 1. PROTECT 470 is heat sealable and can be used for applications requiring superior tear and puncture resistance as well as protection form light, air and moisture vapor. As an added benefit, Protect conforms to FDA Regulations PART 177-1520 CFR21 for direct food contact when used as supplied and in accordance with sound manufacturing practices. Per the military specification, this material is clearly printed with MIL-PRF-131K Class 1. The federal stock numbers for this item are NSN# 8135-00-282-0565 for the 36″ roll and NSN# 8135-01-498-4579 for the 48″ roll. Standard Sizes: 36″x 200 ly, 48″x 200 ly. This material is also available as sheets, tubing, and bags.